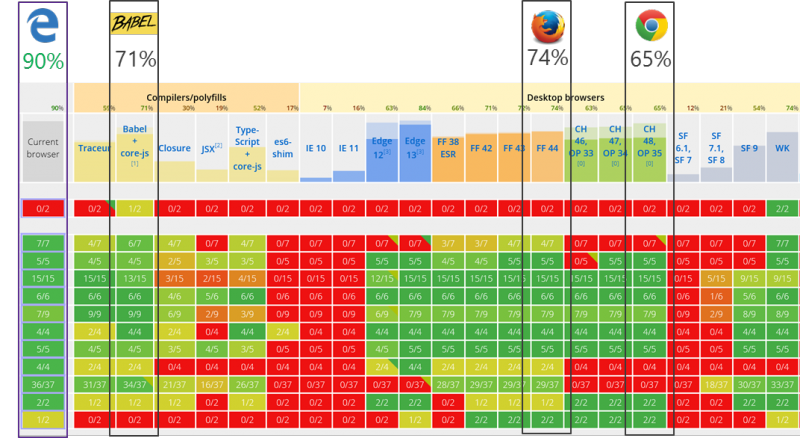 Weekend tech reading: Microsoft to open Edge's Chakra JS engine, were older phones better? A supercharged system to teach robots new tricks in little time A new artificial intelligence startup called Osaro aims to give industrial robots the same turbocharge that DeepMind Technologies gave Atari-playing computer programs. In December 2013, DeepMind showcased a type of artificial intelligence that had mastered seven Atari 2600 games from scratch in a matter of hours, and could outperform some of the best human players. MIT.